Let us help you with your Christmas shopping this year. Everyone is welcome to come along and see what beautiful Christmas gifts we have at Holbrook House on Thursday 4th December. Kimbers’ Farm Shop Christmas Tasting – No Need for Wellies! 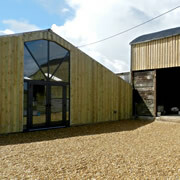 Make your way to Kimbers’ new mud-free Farm Shop on Wednesday 3rd December! Order your free range turkeys, geese, ducks and chickens at their Christmas Tasting. 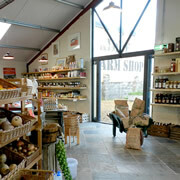 The shop is also full of other foods, crafts and gifts to buy. After a major extension and a complete refurbishment you would have expected that Lidl would have re-opened the doors with a great fanfare. 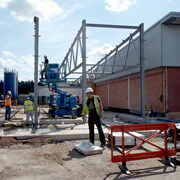 But with typical German efficiency the doors opened last Tuesday and the working day commenced. 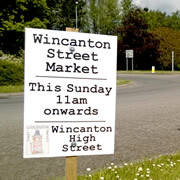 Wincanton Town Team has been gathering views from Sunday Market stall-holders and shoppers. Taking all this on board they are moving the next market, on Sunday 16th November, off the High Street and back to Carrington Way car park. Milborne Port's annual Christmas Craft & Food Market is in the Village Hall, on Sunday 23rd November. 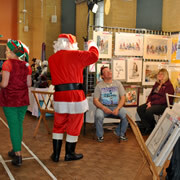 This is the fourth year for the event, and with around 45 stalls attending it promises great Christmas shopping for all. This month's Sunday Market will have a Halloween theme, with Halloween sweets and a pumpkin carving competition! Check out the festivities and some new stalls from 10am-3pm. With Phase 1 nearly complete Lidl’s Wincanton store closed at the end of trading on Sunday 21st September for full internal refurbishment. The new-look store, nearly double its original size, will re-open on Thursday 6th November. 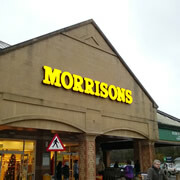 Morrisons occupies a prominent position at the entrance to Wincanton and won the high accolade of Store of the Week from The Grocer magazine last October. 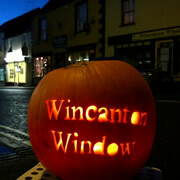 But what is the store’s history, and how important is it to Wincanton? 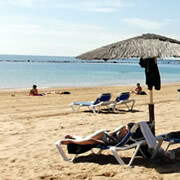 Wincanton Street Market hits the beach! The theme for Wincanton's next Street Market is “The Beach”. Bring your family and friends on Sunday 17th August, and don’t forget to bring your bucket and spade. Wincanton Post Office is in the news again! 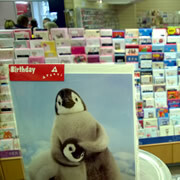 Following earlier reports that they had reached the finals of the RETAS awards, Wincanton Post Office is now officially the Best Non-Specialist Independent Greeting Card Retailer in the South of the UK. 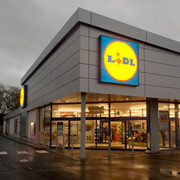 Lidl, the German-owned supermarket chain is in the news. 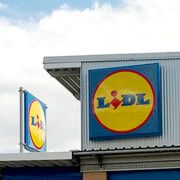 Like their German alter ego Aldi, they are seeing business increasing at the expense of the UK supermarket giants, leading to a major refurbishment of their Wincanton store. 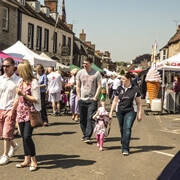 Sunday’s Market in Wincanton on 18th May was a great success, helped by the wonderful weather. The pupils of Wincanton Primary School had a great time doing their Country Dancing, watched by the crowds who flocked to the market. Roll on June's market, next Sunday! 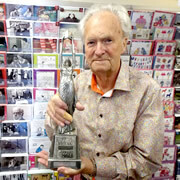 Congratulations to Wincanton Post Office on reaching the final six in the 2014 Retas Awards, a prestigious event aimed at retailers within the greeting cards industry. To reach the final is a superb accolade to Wincanton Post Office's efforts. 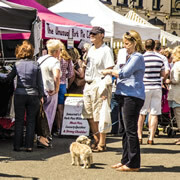 Following on from the successful trial markets in the autumn of 2013, this year’s season of Sunday markets will commence on Sunday 18th May. With over twenty stalls booked, there will be plenty to browse and buy for everyone. 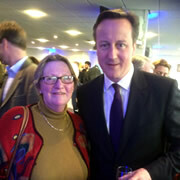 Ruth Kimber, an outspoken local campaigner for farming in general and dairy farming in particular, had a chance to put some of her concerns to the Prime Minister, David Cameron, when she met him at Taunton Cricket Club last week. 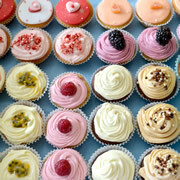 There is a double Easter treat next weekend, when an attractive new business, The Small Cake Shop, opens in Wincanton. Good news for the High Street and for all those with a sweet tooth! 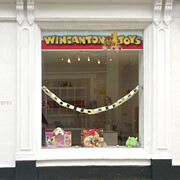 Local resident Katie Thomas has decided to make the change from employed to self-employed, with the opening of Wincanton Toys in South Street for new and quality used toys, and confectionary. 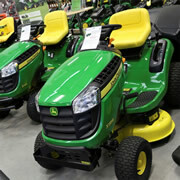 With the rain easing at last and Spring fast approaching, Rochford Garden Machinery, in Wincanton, is pleased to announce their popular Spring Open Day will be held on Saturday 22nd March between 8.30am and 2.00pm. Wincanton Town Team is looking to appoint a Market Assistant to work alongside their Market Co-ordinator to run the Wincanton Street Market. Are you looking for a part-time job of around 15 hours per month?